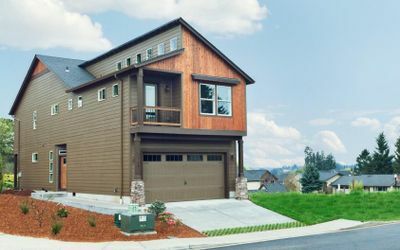 The team at Urban NW Homes has been dedicated to building quality, healthy, responsible homes and communities in the Pacific Northwest for over 20 years. 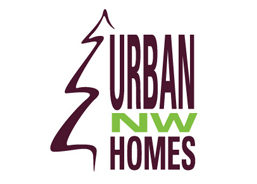 Urban NW Homes has consistently strived to be the NW’s biggest advocate for sustainable and responsible building practices. Our commitment to these ideals guides our decision making in all of the aspects of building, from the developments we build in, the products we use, and the trade partners who work on our homes. We also believe that building green and responsibly should be available in all price ranges, and our commitment is to deliver the best in green products, energy savings, and indoor air quality in every home we build. Our purpose is simple. Build the highest quality home for the money, in every price point. How are we able to accomplish this task? BELOW ARE 6 REASONS WHY URBAN NORTHWEST HOMES, LLC IS THE RIGHT CHOICE FOR YOU. 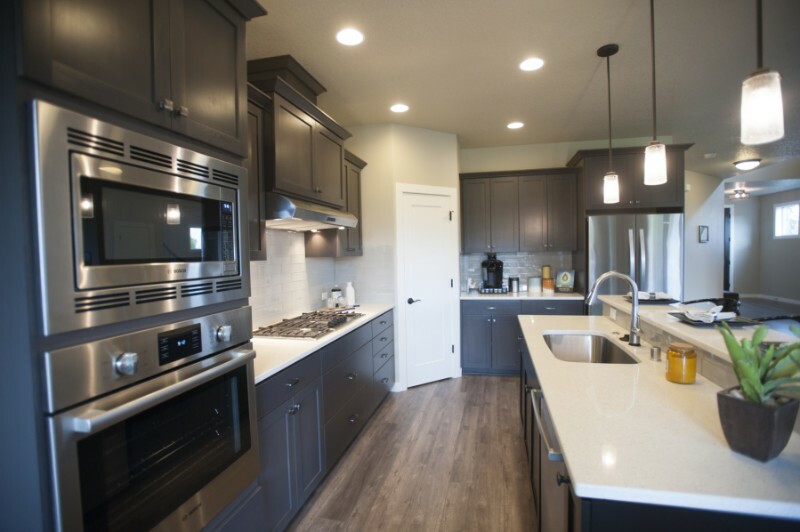 Urban NW homes include the latest technology and products installed by our skilled trade partners. Our construction process includes constant monitoring and testing of our homes to insure the highest level of quality in every home we build. We ensure that each home is a reflection of our clients style and personal tastes. A large variety of options, custom allowances, and a hands on design approach ensure a fun and easy experience. Flexibilty in building is something we take price in, it’s part of creating a home with your unique signature. Whenever possible, we use local products made within 500 miles of our site. We build homes that are designed for our city and our neighborhood. And in 20, 30, 40 years, we want to see successful dynamic communities, with homes that have stood the test of time. We make the most out of every square foot. Wasted space is wasted material, and we want to ensure that each room, each cabinet, and every room has purpose. From Foundations to Flooring, our homes are designed with durability and sustainability in mind. We’ve worked with our trade partners to be build smarter, better homes. 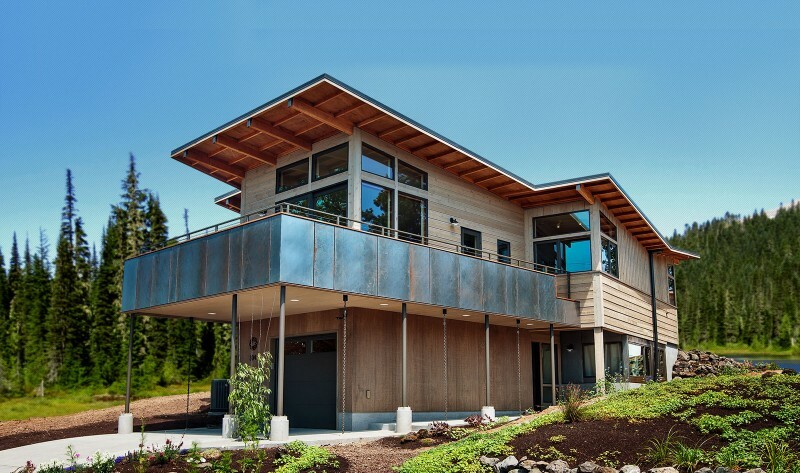 Every home Urban NW builds is tested and Green Certified using the National Green Building Standard. This third party testing will only certify the highest quality homes. Other “green” programs are self-reporting – with no outside verification. Durable construction practices, quality control, tried and true technology – all essential to delivering a quality home. We build our homes right the first time, and stand behind our construction with our 1 year builder warranty.